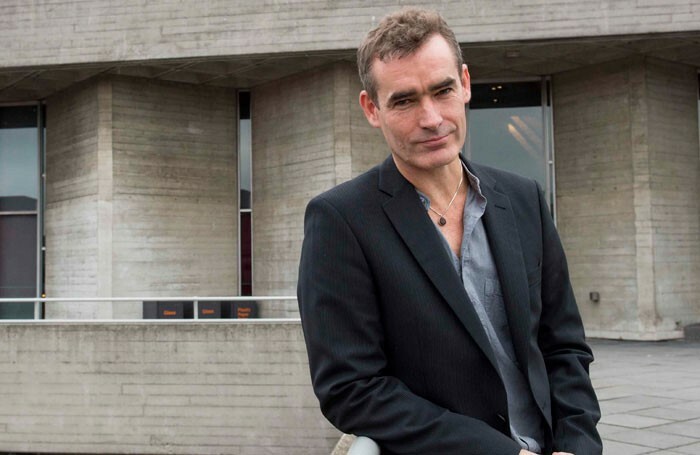 National Theatre director Rufus Norris has warned that the arts sector has become “out of touch” with the rest of the country, and has pledged to do more to reflect the UK on the venue’s stages. Norris was speaking as part of a Front Row special on BBC Radio 4 examining the impact of Brexit on the arts. Addressing a question on whether arts institutions “need to realign their antennae to detect and broadcast a broader range of British experiences”, he said the Brexit vote had been a “huge wake-up call for us to realise that half of the country feel they have no voice”. Norris revealed that he had begun a “listening project” whereby members of NT staff have been going around the country to meet with people of “all backgrounds, all persuasions” to find out “what British values” are and to make sure this is represented on stage. “There is no question that we as an arts community have been surprised by this [vote]. We have to reflect we are slightly out of touch with the way most of the country is feeling,” he said. Norris also said that leaving the European Union would not result in fewer collaborations with European theatre and arts companies. “There are difficulties and we don’t know quite what they are going to be, but I think this has been a catalyst. For us this is going to spur on our collaborations with European partners and our international work. Being isolated is bad for a culture and bad for society, and there is no way we are going down that path,” he said. Norris was joined on the panel by actor and campaigner Samuel West, who said the arts must do more to reflect the UK. “Artists must be there to help explore that frustration – those connections, that kindness is muscular, strong and worth doing,” he said. 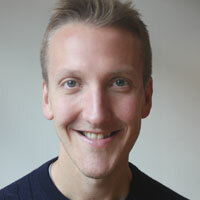 Matt is news editor for The Stage, having started as the newspaper’s broadcast reporter. He covers all areas of the industry in his role, but has a particular interest in musical theatre. Matt studied acting at Bretton Hall and presents a monthly theatre news round up on BBC London Radio.